Looking for property loan software for the industry of real estate. The best real estate investment properties are ones that are well located and physically sound, but cosmetically challenged and poorly managed. Cyrus provides all kinds of Property Loan Management Software like Online Property Loan Software, Hotel, Housing, real estate management Software and more. Residential property is an attractive investment and is easier to understand, purchase, and manage than most other types of property. 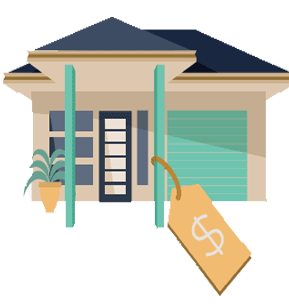 If you’re a property holder, you already have experience locating, purchasing, and maintaining residential property. Our Property Loan Software is a solution for residential property owners, By using our property loan software they will be able to manage all property dealings & capture the buyers full information. And managing all property deal in easy way. Cyrus Technoedge Solutions Pvt. Ltd.
Powered by Cyrus Technoedge Solutions Pvt. Ltd.